The Sackville Heights Community Centre is proud to provide space for our local alcoholics anonymous groups. Four different local AA groups call our centre home; Four Seasons, Second Chance, Fresh Start and Serenity Sisters. They all meet at our centre on a weekly basis. 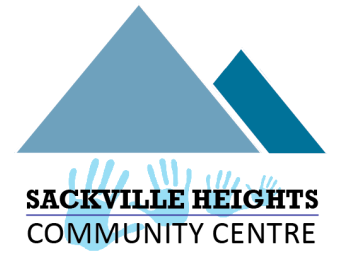 Sackville Heights Community Centre provides the meetings a private entry and on-site parking.